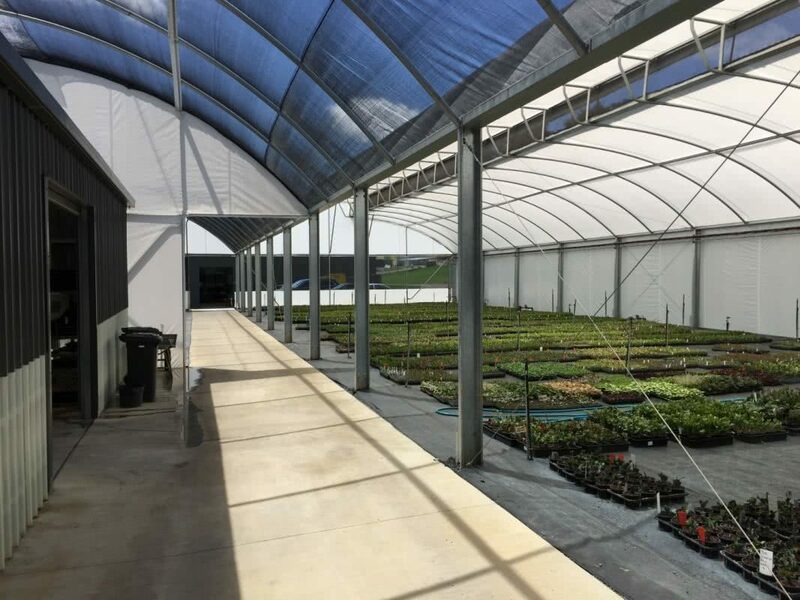 Multi-span greenhouses are our larger commercial greenhouses that incorporate increased wall height. Providing the benefit of greater air volume and crop clearance. 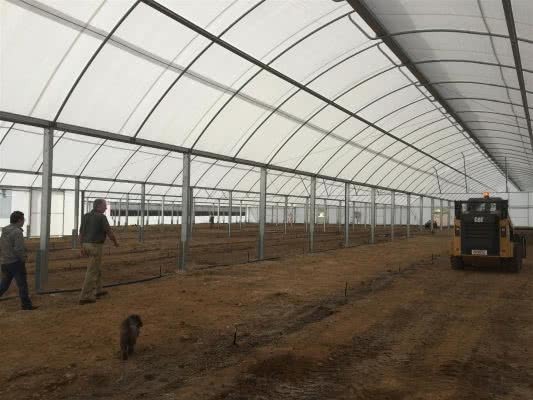 Domed roof or sawtooth roof models are available.